These sites are for sale by the owner, Ivy Hill Cemetery is acting as the owners agent in this resale. 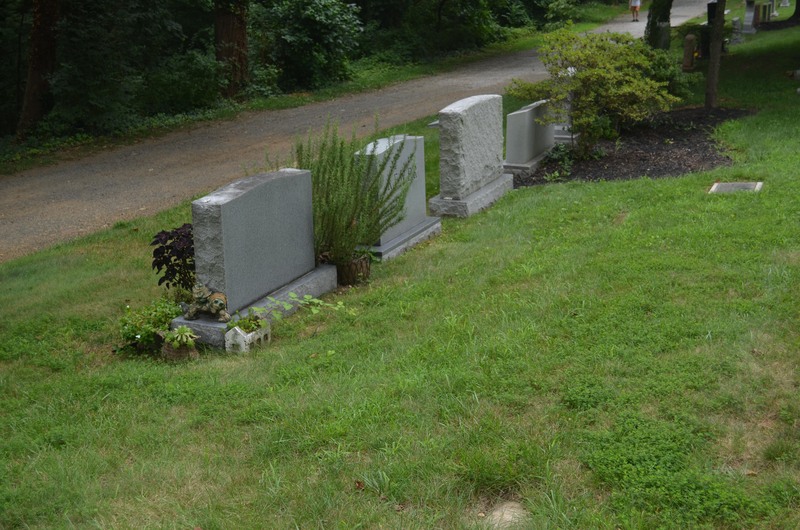 The owner is asking $12,000 for the sites and the sites are restricted to a bevel marker at the head of the graves. This is the top side of a family estate lot. Please contact the cemetery office for more details.